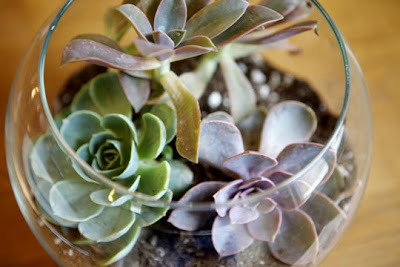 A couple weekends ago I set the table simply and chic-ly (I hope) and made my own succulent centerpieces. 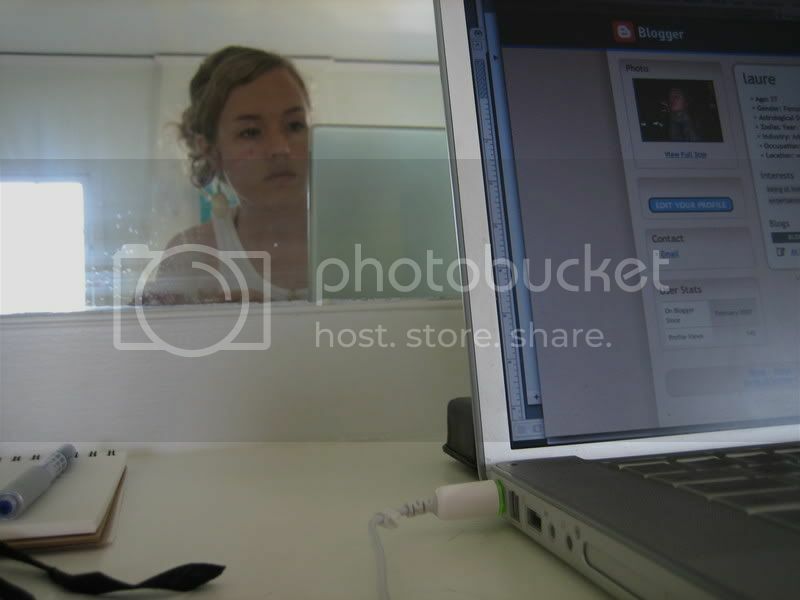 I wrote a post about how easy and inexpensive it was over on Apartment Therapy. Overall I love using living plants for decor. 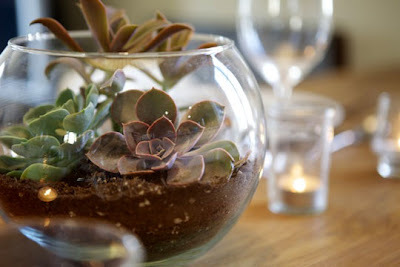 Have you guys used succulents or plants in centerpieces recently? I've been eyeing Woolly Pockets for a long time but just haven't quite been able to commit a wall to that kind of endeavor. But soon my pretties, soon! I would love to try this but somehow I manage to kill things just be looking at them. Even things as low-maintenance as cacti and the like. The centerpiece is lovely. It has such a sweet organic vibe to it.